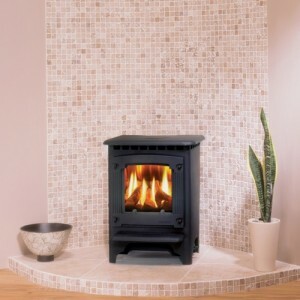 Want some real dancing flames in your stove, but can’t bare the thought of cleaning out all the ash after using it? 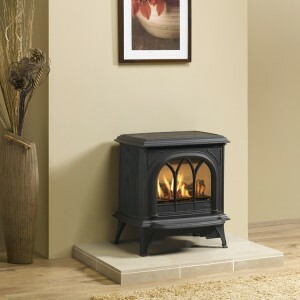 Get a gas stove! 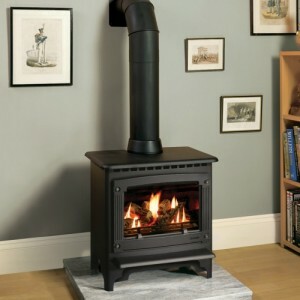 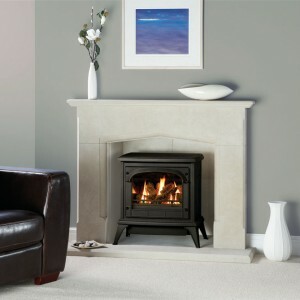 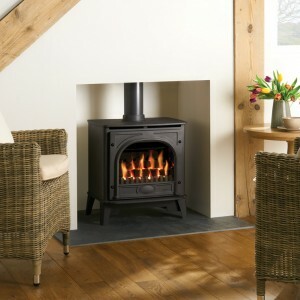 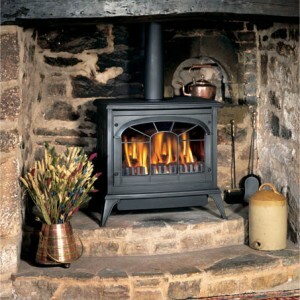 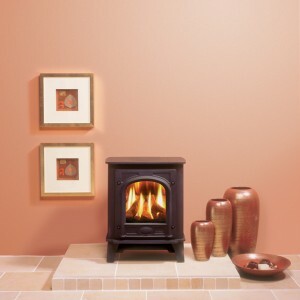 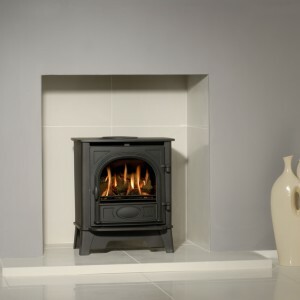 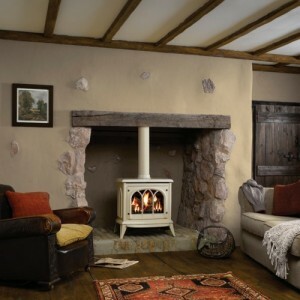 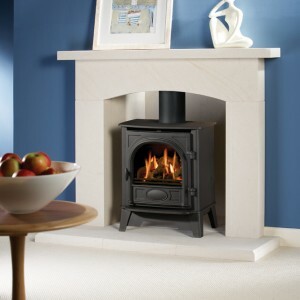 Bradford’s best can be found right here at Gas Line Fireplaces. 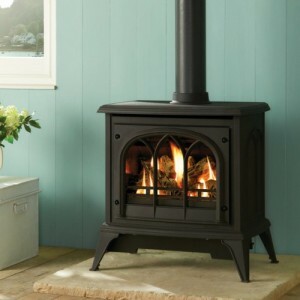 We have got every style imaginable covered, from gas stoves that resemble traditional units, to sleek modern interpretations. 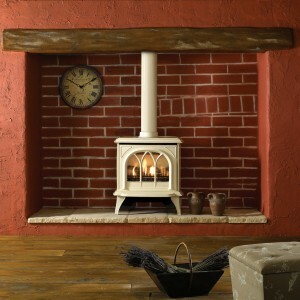 Check out the range below, or come and see them in store.